Full Paper submission deadline has been extended to 15 December 2016. Fibre-optic based sensors are intrinsically safe and when used in conjunction with monitoring systems can provide fast, accurate and real-time measurements. 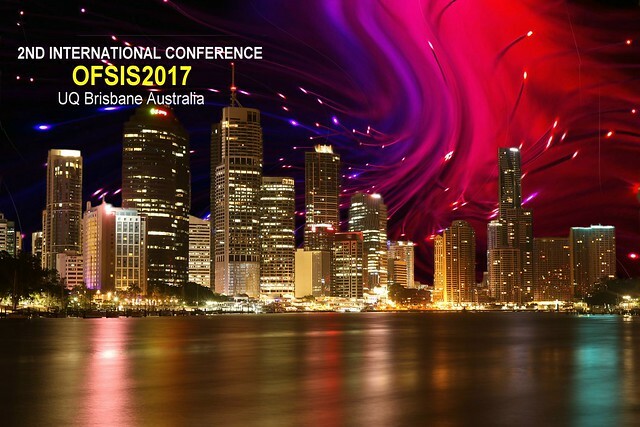 OFSIS2017 conference will provide a unique interactive platform for the research and industrial communities to discuss the fibre-optic sensing technology, the site trials of fibre-optic sensors and new insights into advanced techniques for manufacturing the fibre-optic sensors. More than 20 international experts from USA, UK, Ireland, Japan, South Korea, China, Italy, Hong Kong, Malaysia, Germany, Spain and Australia will present their invited keynote presentations on various areas of spectroscopy and fibre-optic sensing applications. Representatives from Australian Coal Mining Industry and Health and Safety Research Centres will present their invited papers on the need for intrinsically safe, cost-effective, reliable and real-time monitoring of operations. International manufacturers of fibre-optic sensors will present a review of their recent developments and fibre-optic sensing products. Technical papers will be published by IEEE Xplore.